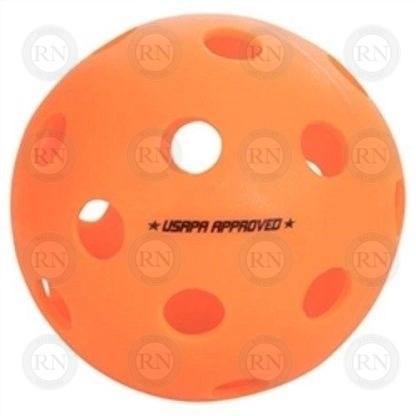 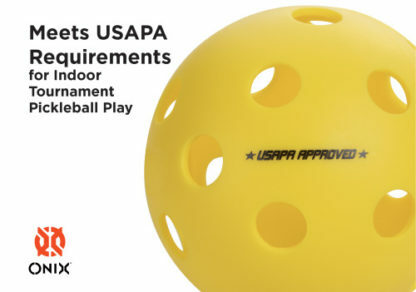 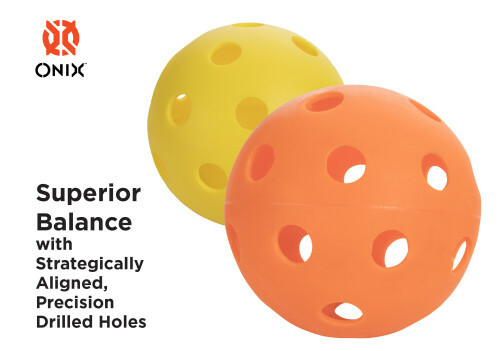 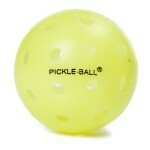 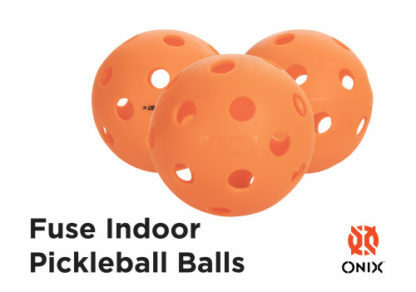 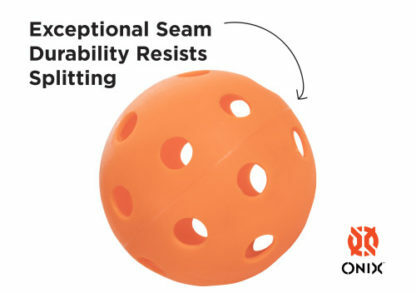 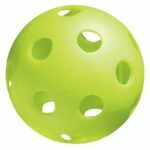 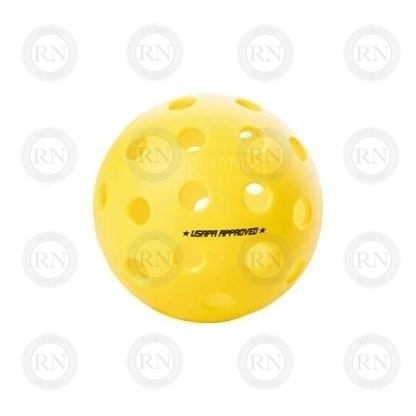 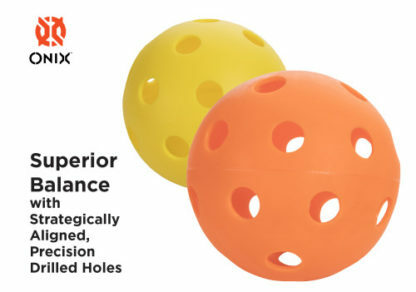 Onix Fuse indoor pickleball balls (orange). Bulk prices starting at $3.49. 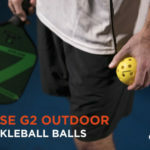 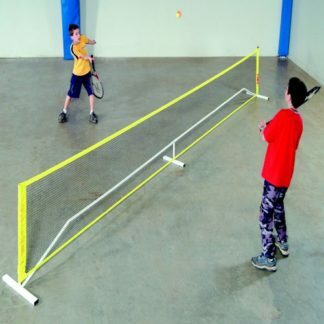 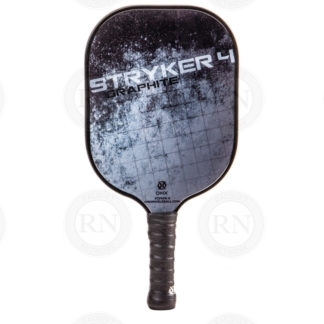 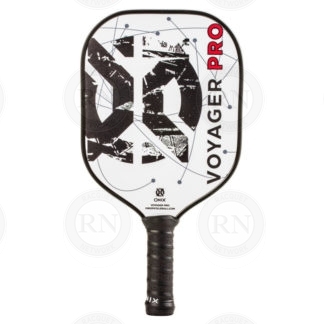 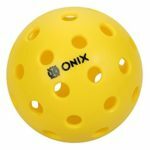 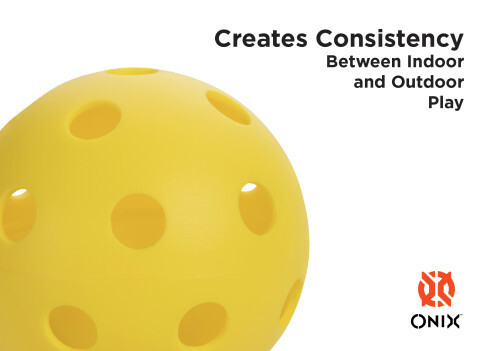 Ready to play right out of the box, the all-new ONIX Fuse Pickleball creates a consistency between indoor and outdoor game.